Engineered and constructed to duplicate a team skill position. This Braylon Edwards Cleveland Browns jersey exactly duplicates the game day Pro Cut jersey in fabric, trims, twill or dazzle front and back numbers, twill or dazzle TV numbers, individual twill or dazzle letters for player name on a sewn down name plate and appliques for any team name or logo on the front chest or sleeves. Performance lycratalic spandex or polyester engineered stripe rib knit are used for the collar, cuffs and side panel constructions with NFL Equipment patch sewn on the bottom of the front collar or fabric insert. The Reebok vector is embroidered on each sleeve. Team stripes, if applicable, duplicated either as a set-in stripe, screen print or as a knit jacquard, depending on how the actual game day jersey is constructed. A Reebok-NFL Equipment jock tag with numeric sizing is applied to the lower left bottom of the jersey.Made of 6 oz. Pro Brite, Diamond Back or Strechaire nylon or polyester nylon or polyester mesh, 6 oz. 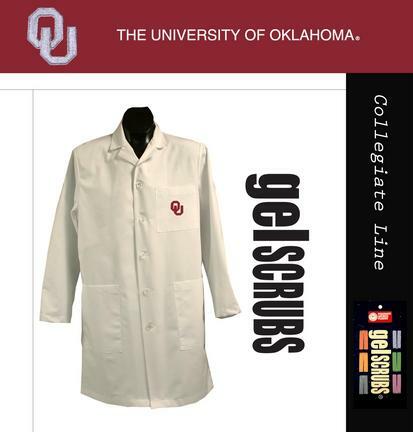 Metallic Plus nylon or polyester dazzle, 10 oz. Duratalic cordura nylon-lycra, 10 oz. lycratalic spandex dazzle side panels, collars and cuffs, 10 oz. Polyester engineered stripe rib knit collars and cuffs specific to teams. 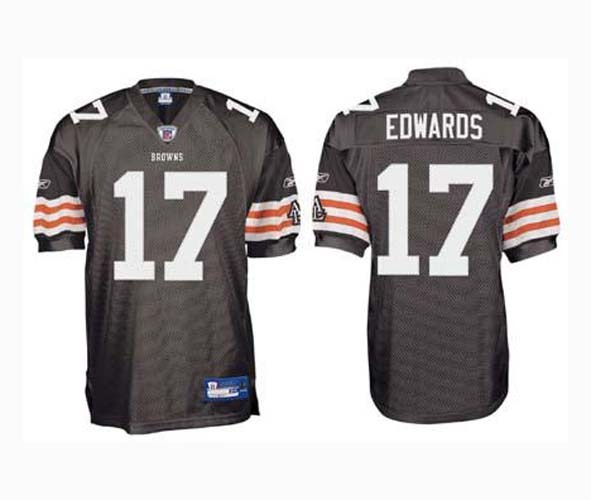 You found Braylon Edwards Cleveland Browns #17 Authentic Reebok NFL Football Jersey (Brown) in category Football and subcategory Apparel/Footwear. 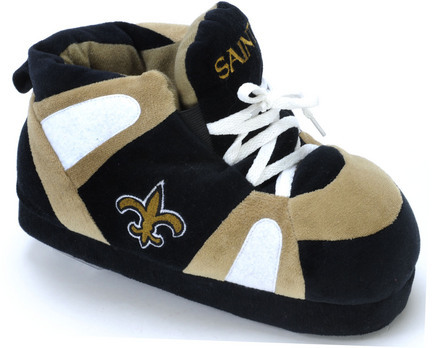 If you need to buy more Apparel/Footwear than you are on the righ place. 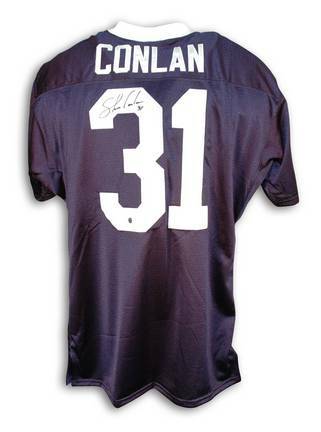 A Certificate of Authenticity is included with this Shane Conlan autographed Penn State Nittany Lions NCAA jersey. We also offer a variety of display cases for this jersey. Engineered and constructed to duplicate a team skill position. 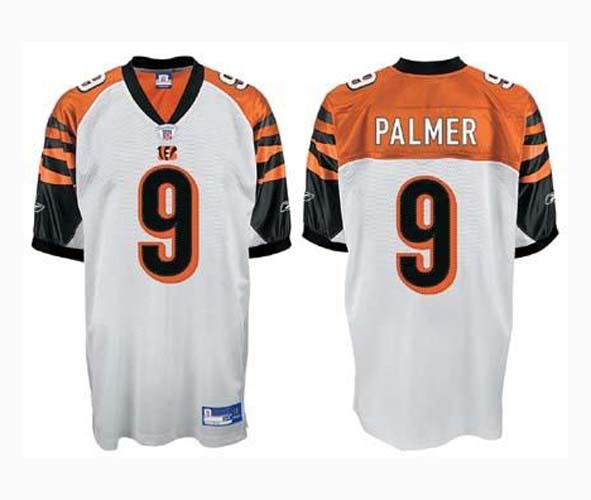 This Carson Palmer Cincinnati Bengals jersey exactly duplicates the game day Pro Cut jersey in fabric, trims, twill or dazzle front and back numbers, twill or dazzle TV numbers, individual twill or dazzle letters for player name on a sewn down name plate and appliques for any team name or logo on the front chest or sleeves. Performance lycratalic spandex or polyester engineered stripe rib knit are used for the collar, cuffs and side panel constructions with NFL Equipment patch sewn on the bottom of the front collar or fabric insert. The Reebok vector is embroidered on each sleeve. Team stripes, if applicable, duplicated either as a set-in stripe, screen print or as a knit jacquard, depending on how the actual game day jersey is constructed. A Reebok-NFL Equipment jock tag with numeric sizing is applied to the lower left bottom of the jersey.Made of 6 oz. Pro Brite, Diamond Back or Strechaire nylon or polyester nylon or polyester mesh, 6 oz. Metallic Plus nylon or polyester dazzle, 10 oz. Duratalic cordura nylon-lycra, 10 oz. lycratalic spandex dazzle side panels, collars and cuffs, 10 oz. Polyester engineered stripe rib knit collars and cuffs specific to teams.